Companies will find the space and location they are looking for in the South Bend-Elkhart Region, with numerous options. Whether it’s an office, R&D or manufacturing facility, a private suburban setting, or active urban environment—there’s find a place for you. 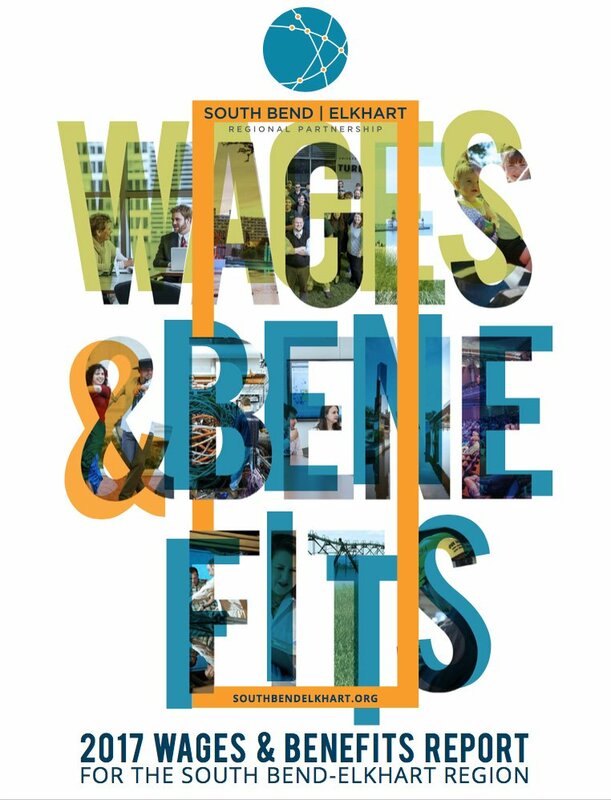 The South Bend - Elkhart Region offers competitively priced, flexible workspaces ranging from Class A office spaces and unique historic buildings, build-to-suit sites, startup incubators and coworking spaces.